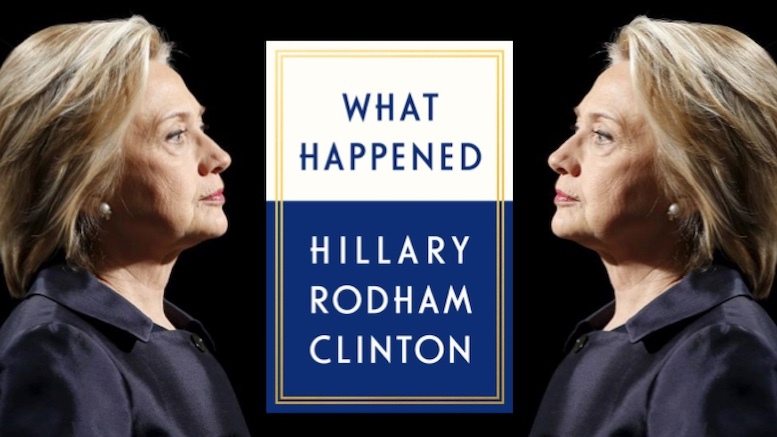 Hillary Clinton is bringing out a new book ‘What Happened’ about the 2016 election, which is being eagerly anticipated as she has promised to drop the façade she maintained throughout her life in politics to reveal the true façade underneath. The former Presidential candidate says she was motivated to write the tell-all book because she felt her campaign didn’t connect with people due to her not not being herself in the right way. In the end, she says, this book is as much for her as anyone else. 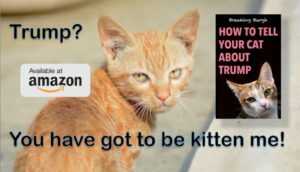 Be the first to comment on "Hillary Clinton’s New Book To Reveal Real Fake Persona Behind Fake Fake Persona"